﻿ Digiwin Software Co., Ltd.
A leading industry-specific software solution provider in the Greater China and South East Asia area. 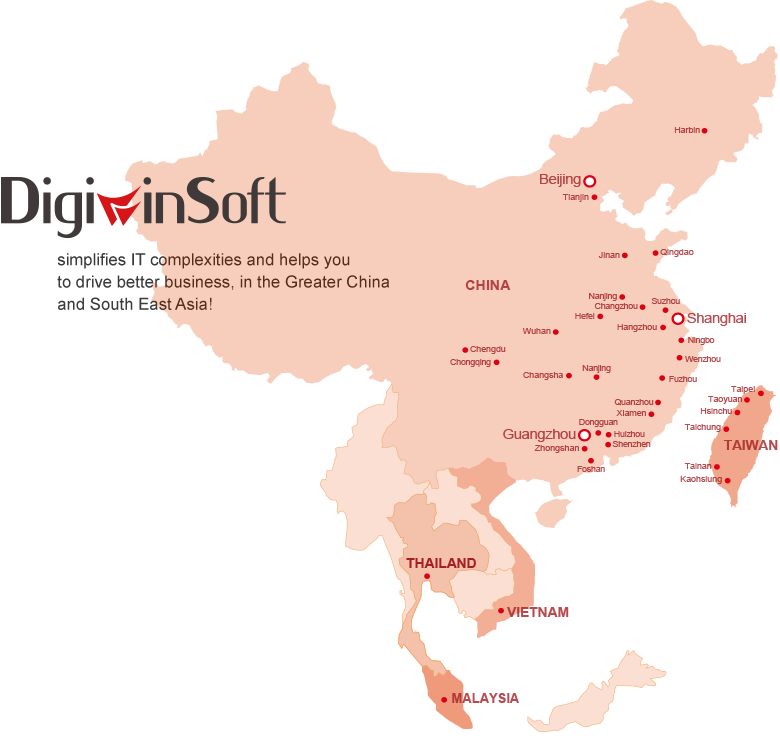 Digiwin provides complete ERP/ERPII solutions for the enterprises in the Greater China and South East Asia. T-series products are for large size companies; E-series products are for medium size companies; C-series products are for small companies; and A-series cloud services are for small to micro businesses. 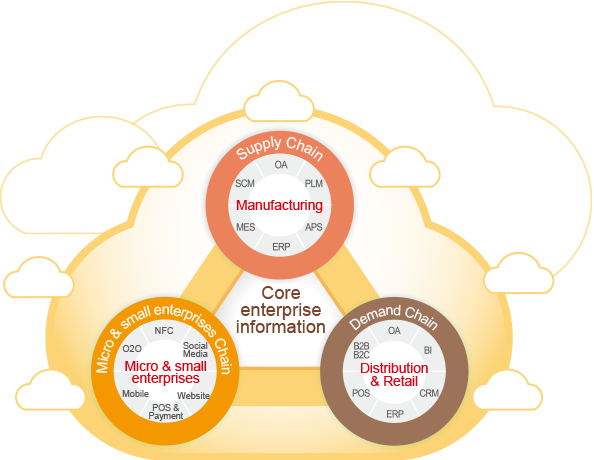 is to embrace cloud, mobile and big data technologies and be the leader of enterprise software for industry 4.0 and retail 4.0. Copyright © Digiwin Software. All rights reserved.